Have you ever wanted to bring something from Minecraft into the real world or vice-versa? Then this is the workshop for you! 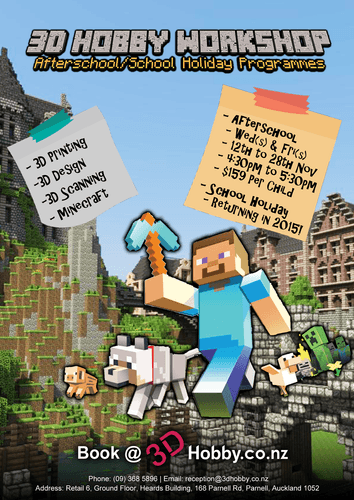 Learn 3D printing, 3D design, and 3D scanning using Minecraft and Tinkercad at 3D Hobby's afterschool workshop! 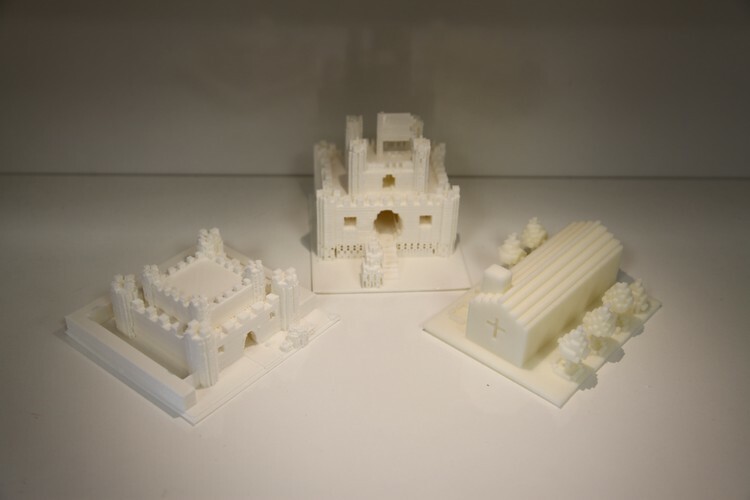 During the workshop, all students will have access to a computer loaded with 3D design software, 3D printing software and access to a 3D printer. The aim is to 3D print something and take it home every week!